All of us are interested in how we can withdraw money in a safe way, what kind of cards are accepted in different countries, what are the commissions, and how to avoid your card to be copied or stolen. In Vietnam as in other countries, we visited in Asia, there is a withdrawal fee. Usually, the amount is somewhere between 1 to 5 $. No matter the amount of money, the fee is exactly the same. We discovered a bank in Hanoi where you can withdraw money without a commission. It is much more modern than the others, and the ATM is situated inside the bank, not in the street. 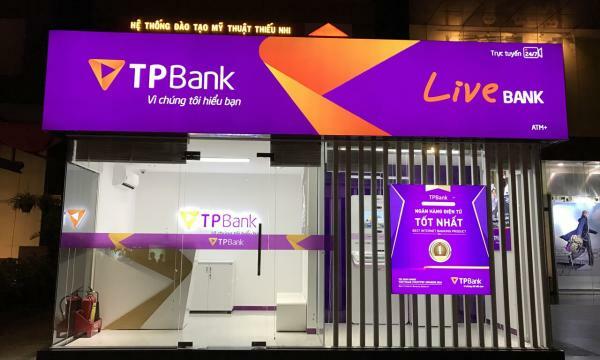 Do you know other similar banks in Vietnam or in another country? If you think this article was useful to you, don’t forget to subscribe to our newsletter. Check out our travel resources and beneficiate of the 43 $ discounts for travel services.